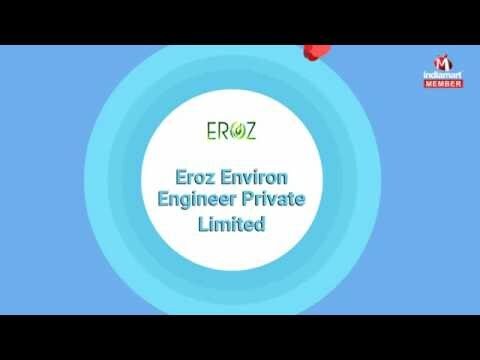 EROZ ENVIRON ENGINEER PVT LTD is manufacturer and exporter, headed by Capt. Anil Kumar Verma in the capacity of Managing Director. He is an Engineering Graduate and Business Management professional. He is serving the industry since last more than twenty five years and globally recognised and established name in the market.